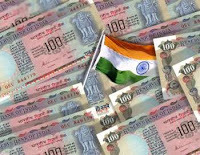 Indian economy grew by just 6.9% in the second quarter of the 2011-12 financial year, breaking below the 7% mark. Q1 GDP was at 7.7%. The government has projected overall economic growth in the current fiscal at around 8.5%, while the Reserve Bank has projected the growth to moderate to 8% from 8.5% in FY'11. But the current quarter GDP suggest that we might not be able to achieve even 7% GDP in current financial year. 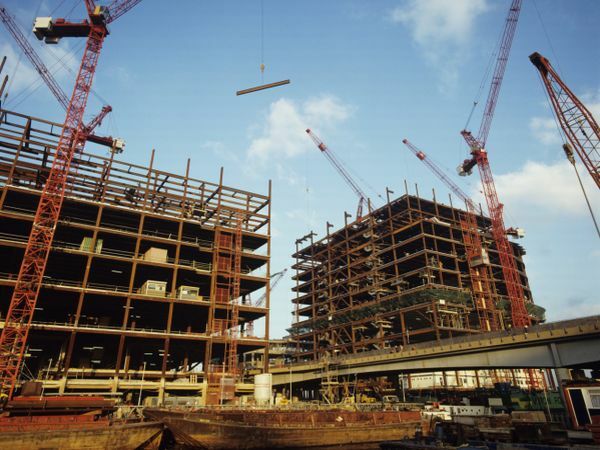 Manufacturing sector grew by 2.7% while Construction sector grew by 4.3% vs 6.7% (y-o-y). Mining went down by -2.9%. Gas Authority of India Limited (GAIL), India largest gas distribution company, will replace Jaiprakash Associate in SENSEX, the 30 stock benchmark index of BSE, from 9th Dec 2011. JP Associate has been a significant under performer since past 1 year and has lost significant market capitalization, which has compelled it to be moved out of the India's most tracked index. At the current market price of Rs.60 the market value of JP Associate stands at Rs. 12,900 crores. GAIL on the other hand has the current market capitalization of Rs. 48,700 crores, almost four times the size of JP Associate. For InvestorZclub readers, this month's trading idea is a little bit conservative due to the fact that the markets across the globe are very volatile and uncertain. We have had significant correction in Indian markets in very short span of time and trading on Nifty seems to be a bit challenging at the start of this December series. Hence InvestorZclub is recommending a strategy on individual stock rather than NIFTY which seems to be quite certain and safe. Traders can consider selling 440 Call of Bharti Airtel december 2011 series at the current market premium of Rs. 1.00. Harvinder Singh today gave a tight slap to the Agriculture Minister Sharad Pawar after a public event here shouting slogans against corruption and price rise, after breaking into a group of journalists. 71-year-old Pawar was caught unaware when he was slapped by the youth, a local transporter in his thirties who had assaulted former Telecom Minister Sukh Ram outside a court on Saturday after he was sentenced in a corruption case. 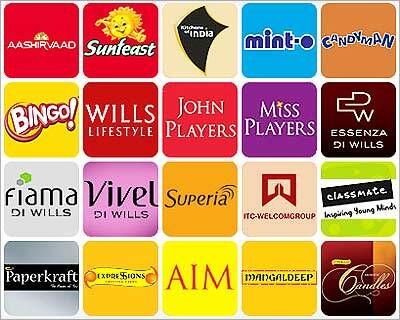 Union Cabinet clears 100% FDI in single brand retail, and 50% in multi-brand retail. The Bharatiya Janata Party (BJP), the Left, UPA ally Trinamool Congress along with some Cabinet ministers Veerappa Moily and Mukul Wasnik have opposed it. The BJP favours a fragmented market so that the consumers have a wide choice and feels consolidated markets make the consumer captive. Indian companies, as expected, faired very poorely in the september quarter of current fiscal year 2011 - 2012. - Revenues went up by around 1.7% QoQ and 20% YoY. - Interest Costs went up by around 9% QoQ and 47% YoY. Due to rapid increase in domestic demand for milk and milk based products, the dairy industry in India is likely to reach about Rs 5 lakh crore by 2015, according to recently published ASSOCHAM report. Milk production in India is likely to reach around 190 million tonne by 2015 from current level of around 123 million tonne, says the report. 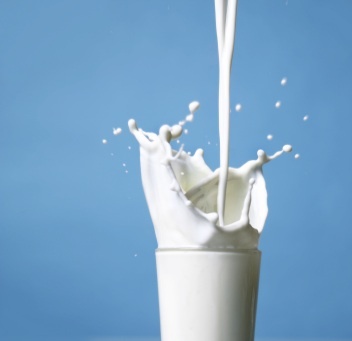 "India is world’s largest milk producer and accounts for approximately 20% of total milk production of the world but almost all of it gets consumed domestically,” said DS Rawat, secretary general of Assocham. Andhra Pradesh, Bihar, Haryana, Gujarat, Madhya Pradesh, Maharashtra, Punjab, Rajasthan and Uttar Pradesh are leading milk producing States in India. 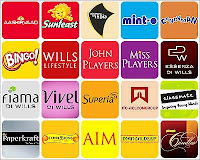 ITC Ltd with a market capitalisation of over US $ 33 billion and a turnover of US $ 7 billion is rated among the World's Best Big Companies and ranks among India's 10 Most Valuable Company. ITC has a diversified presence in Cigarettes, Hotels, Paperboards & Specialty Papers, Packaging, Agri-Business, Packaged Foods & Confectionery, Information Technology, Branded Apparel, Personal Care, Stationery, Safety Matches and other FMCG products. ITC, India's largest Tobacco company, has published the annual report for the fiscal year 2011. 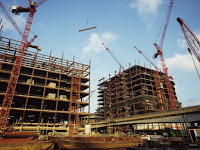 DLF, India's largest real estate developer, has published the annual report for the fiscal year ended March 2011. 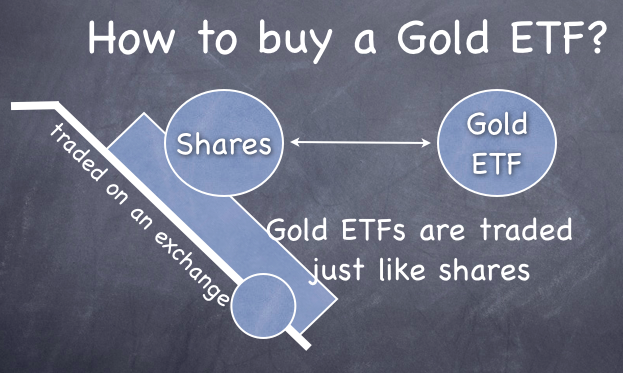 Gold ETFs are relatively new option and are not as popular as physical Gold. 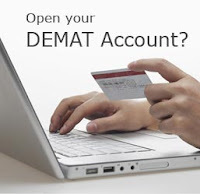 Investors who usually invest using demat account are aware of this option. They provide easy access to gold investment without having the burden of physically owning it. Top trading stocks in India 2011 - 2012 : A Research Report by Religare, India's leading financial Institution. We all commit mistakes, sometimes minor sometimes big. Minor mistakes can be amended. But there are some mistakes that will prove to be very, very costly and cannot be easily amended! 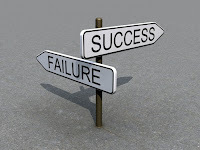 Investment is one such tricky area where you just cannot afford to go wrong! So, what should you do before making an investment? 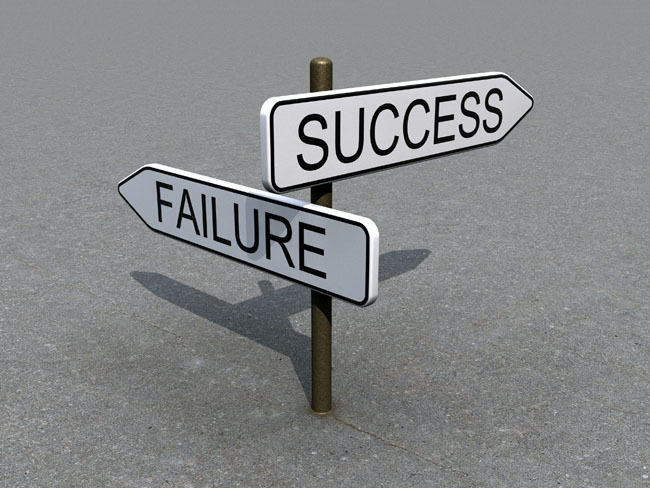 Well, here’s a list of the six common investing mistakes that you should avoid! NIFTY Technical Analysis: Where is indian stock market headed? DLF Ltd, India's largest real estate developer, has reported a consolidated net profit of Rs 372 crore in the second quarter of FY12, a fall of 11% as compared to Rs 418.4 crore in the corresponding quarter of last fiscal., due to slowing sales, high interest rates and rising costs. Consolidated net sales of the company increased 6.9% to Rs 2,532 crore versus Rs 2,369 crore during the same period. The stock has been an outperformer in the past 3 months and have been moving in an upward trending channel (as shown below). The upmove was confirmed after it crossed the strong resistance area of 210. Considering the fact that interest rate cycle in India has topped out, the stock can perform well in coming months. Tata Steel, India's largest steel producer, today reported 89% drop in consolidated net profits for the second quarter of current fiscal at Rs. 212 crores vs. Rs. 1,979 crores in Q2 of previous fiscal. However the consolidated sales for the same period went up by 15.5% to Rs. 8,212 crores vs Rs. 7,107 crores sales in Q2 of previous fiscal. 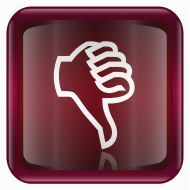 Group EBITDA in Q2 FY’12 at 2,944 crores was 34.5% lower than the 4,497 crores recorded in Q2 FY’11. The Group EBITDA in Q2 FY’12 declined on account of higher global raw materials costs and lower average selling prices at Tata Steel Europe. 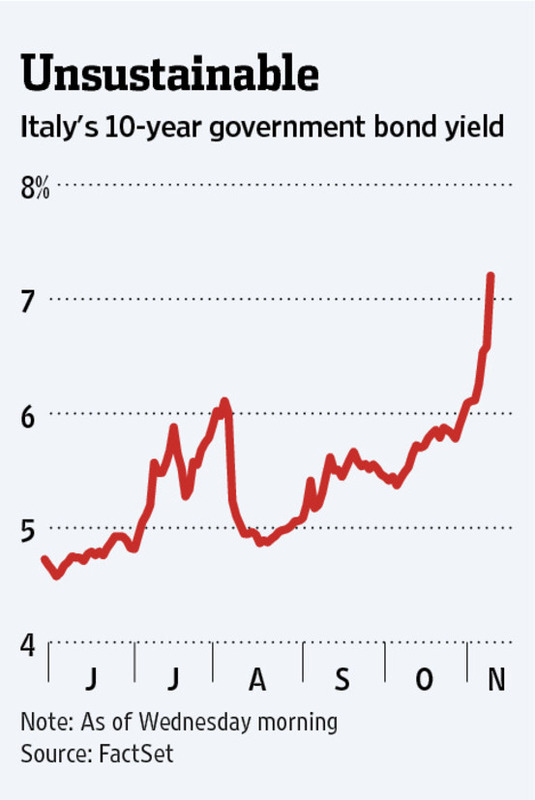 Yields on 10-year Italian bonds rose to 7.4% on Wednesday (9th Nov 2011), as investors lost faith in the world's third-biggest sovereign-bond market. This is the highest ever yield seen on Italy's bonds. The surge in yields came after clearing house LCH.Clearnet raised margin calls on Italian bonds, making them more expensive to trade. Portugal and Ireland were forced to seek financial bailouts after their bond yields exceeded 7%, a level many market analysts consider unsustainable. The instability of Italy's political situation could increase the yields close to double digits in coming weeks. At 7% or 8% Italy could find it difficult to raise sufficient money on the bond market, and hence might require massive International financial assistance. Moody’s Corporation, the global ratings firm, has downgraded the outlook of the Indian banking system to "negative" from "stable" because of deteriorating asset quality and inadequate capitalisation, specially for the public sector banks. Moody’s Vice-President and Senior Analyst Vineet Gupta said. that due to deteriorating asset quality, banks will need to increase provisioning significantly in FY2012 and FY2013. On the positive side, however, the rating firm has recognised that India banks’ stable customer deposit base and their high level of government securities holdings provides them with a "resilient funding and liquidity profile" that buffers them against destabilising shocks. Tata Consultancy Services (TCS), India's largest software services exporter, has won a $2.2 billion deal from UK based Insurance provider 'Friends Life'. 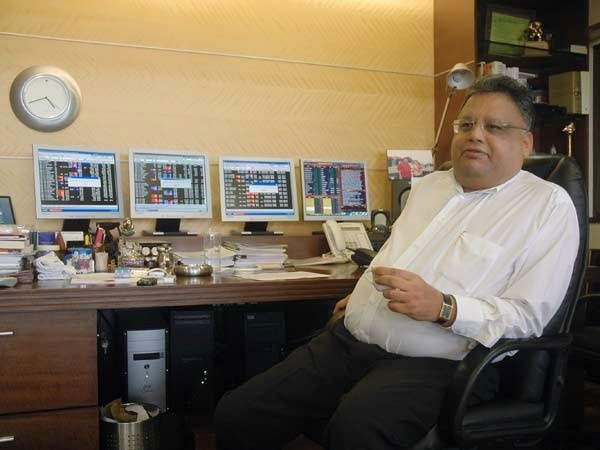 The 15-year contract from Friends Life for TCS unit Diligenta comes as the Indian IT sector looks to overcome stiff competition and a gloomy economic outlook. Europe is the second largest market for the software firms, and the euro zone debt crisis is a worry for the sector that has been looking to increase its sales to the region to hedge against their excessive exposure to the United States. 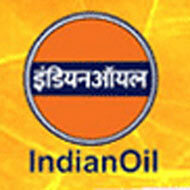 Indian Oil Corp. today registered its biggest ever quarterly loss of Rs. 7,490 crore in the July-September quarter and warned of supply disruptions if the government fails to compensate the company for selling fuels below cost. Together with Rs. 3,719 crore loss in the first quarter, IOC has seen the worst ever net loss in the first half of current fiscal. IOC lost Rs. 11,757 crore on selling diesel, domestic LPG and kerosene below cost in the second quarter. Of this, it had to absorb Rs. 7,837 crore after accounting for dole-out of Rs. 4,300 crore from upstream firms like ONGC. State Bank of India (SBI), the country's largest public sector lender has published the annual report for the fiscal Year 2011. Also check out SBI's five year financial highlight. Google recently updated the PageRank of my blog on 7th November 2011. The last time it updated was on 27th June 2011. 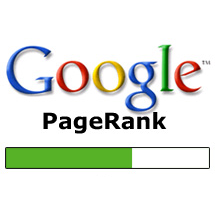 The PageRank algorithm of google is run at regular intervals to update the importance of a page in the web world. To check the page rank of your website or blog, install the google toolbar and hover on the bar beside search (as shown below) to see the importance of your blog or website in google's view. State Bank of India, posted a 12% rise in net profit at Rs 2,810 crore for the second quarter of current fiscal year. 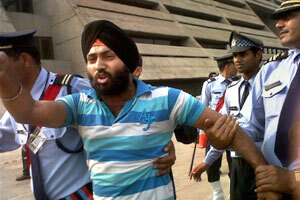 It reported Rs 2,501.4 crore in the same period a year ago. Net interest income rose 4.6% to Rs 10,422 crore as against Rs 9,958 crore in September 2010. This multiple helps avoid confusion when one ratio indicates that a stock is cheap while the other shows that it is costly. The total number of demat accounts in India (A/C that is used to keep share certificates in electronic form), is inching towards 20 million or 2 crore mark, as more than 1 miilion new accounts were opened this year so far till October 2011. At the end of Oct 2011, the total number of demat accounts as maintained by NSDL and CSDL stood at around 1.97 crore mark up from about 1.86 crore as on Dec 2010. However the rate of increase in the number of investors account have slowed down significantly from the recent years. 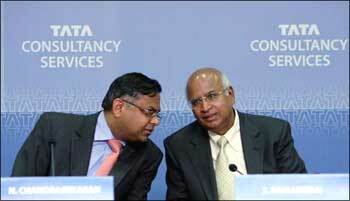 Total business of Canara bank as on Sep 2011 reached 5,30,515 crores, recording a YoY growth of 24.8%. Total deposit increased to Rs. 3,12,577 crores. Current Account Savings Account (CASA) deposits for the bank stands at 80,775 crores or 26.7% of total domestic deposits. RBI recently deregulated the interest rates on Savings Account which could impact the margins of the bank going forward. Company deposits or popularly known as Corporate FDs are the debt instruments offered by companies to public. These deposits are similar to bank fixed deposits but usually carry higher than bank's average fixed deposit rates and thus attract lot of investors. 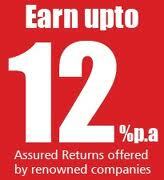 But it should be remembered that just assurance of a fixed return doesen't make company FDs risk free. If the company is financially weak, they may not even be able to pay interest, at times, even the principal amount. In the 1990s, many investors lost their hard-earned savings because they were lured by high returns and didn't try to understand how the company would generate the money to repay the deposits. 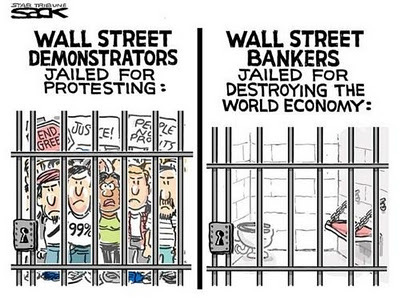 So what is the risk of default? 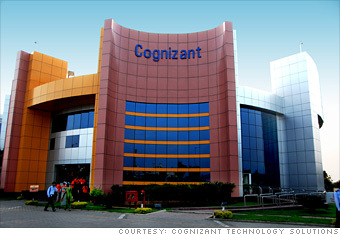 Cognizant Technology Solutions (CTSH:US) reported 31.6% YoY growth in revenue at $1.601 billion in Q3 of current fiscal vs Q3 of last fiscal. Sequentially the revenue was up 7.8% in comparison to Q2 of current fiscal. GAAP net income came in at $227.1 million in 2011 vs $203.7 million in 2010. Fully diluted EPS stands at $0.73 for the current quarter. Cognizant is expecting Q4 revenue at $1.66 billion and full year revenue at $6.11 billion, a growth of around 33% compared to last year. 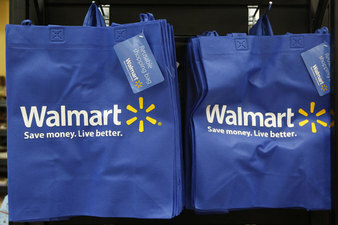 The company expects current fiscal EPS at $2.88 on GAAP basis. Search Engine Optimization (SEO) is by far the most important learning for any webmaster, as the success of your blog or website is dependent on the fact that if your web asset is not visible in search then there is very high chance that it will not succeed. I started this Stock Market blog in 2010 and have been learning SEO, since then, to optimize my blog for search engines. After implementing various techniques (as outlined in the SEO ebook) in the past 1 year my blog traffic has increased by 4000% in last 6 months. More than 90% of my blog's traffic comes from Google, Bing and Yahoo. Rest of the traffic comes from subscribers and referrals. 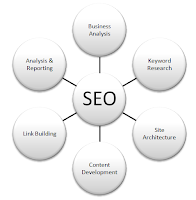 Experts suggest that SEO is a continuous process and cannot be done in a day. It should be practiced with patience and the result of the optimization is not visible immediately. 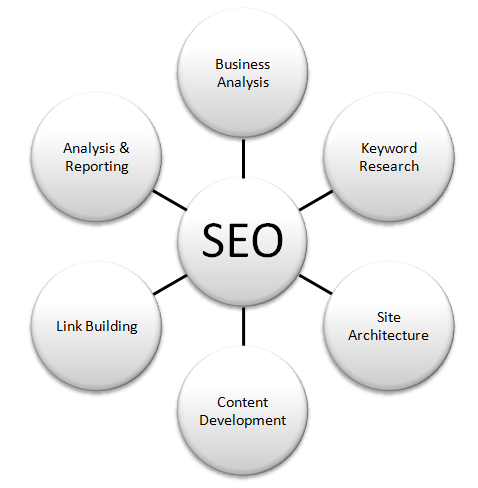 Search Engines take time to notice the optimization and adjust the ranking of the website or blog in search results. Following ebook on SEO by google is by far the best SEO tutorial for beginners and advanced users who want to understand the working of search engines and optimize their web asset for Google, Bing , Yahoo and other search engines. Jon Corzine was born in 1947 and grew up on a small farm in central Illinois. After graduating from the University of Illinois in 1969 and earning an MBA from the University of Chicago in 1973, he moved to Columbus, Ohio to work in banking. 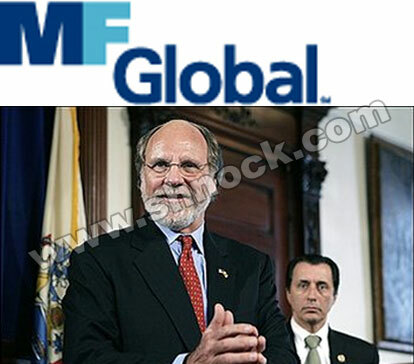 In 1975, Corzine moved to New Jersey and took a job as a securities trader at Goldman Sachs in New York. In 1980 he became a partner at Goldman. Rising rapidly through the ranks, he became chairman and CEO of Goldman Sachs in 1994. As CEO, Jon Corzine transformed Goldman Sachs from a private partnership to a public company. The IPO of Goldman stock created a huge windfall for the partners, including Corzine. 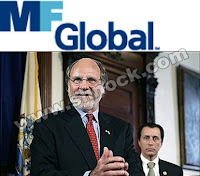 Jon Corzine's current personal wealth is estimated at around $600 million.